Cool Californian clothing and accessories, including towels for those who've taken a very wet trip around the Grizzly Peak! 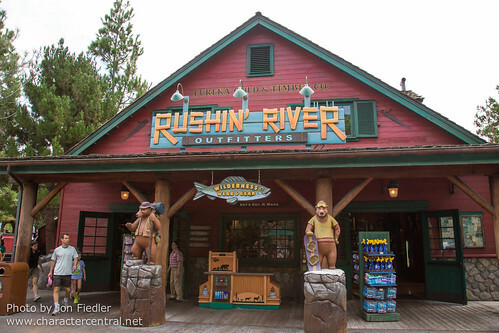 It's useful to note that this store is at the exit to Grizzly River Run - where you DO get soaked! - and sells towels and t-shirts, if they are needed.